Kayla seems more tired lately. The other day she ran across the room and could not make it up 2 stairs. Chris and I decided that she is definitely ready for her next surgery. So instead of waiting until February for her bi-yearly checkup, we moved it up a month. They did all the normal tests of blood pressure, heigh (92.8 cm), weight (12.4 kg), and pulse ox (83). 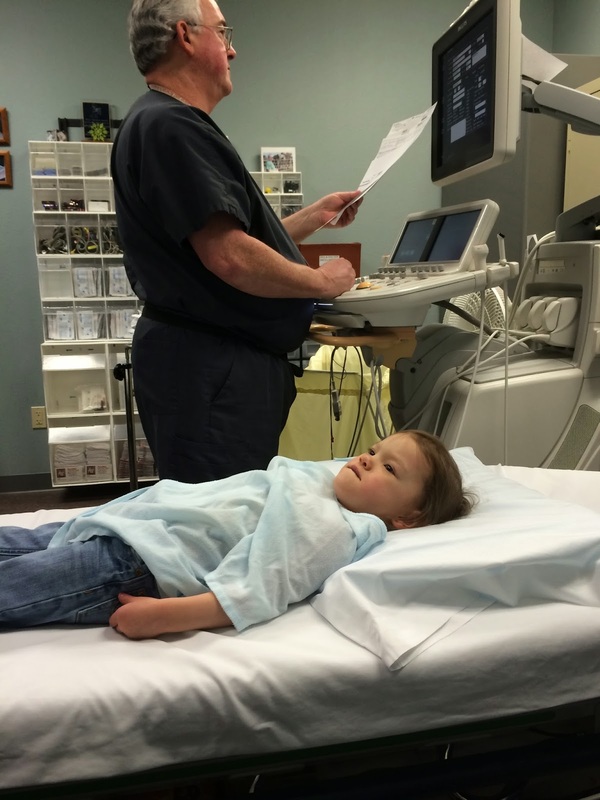 The cardiologist also wanted to do an echo to make sure her tiredness wasn't something abnormal. Everything looked as it should. The next step is that they will schedule for a heart cath procedure. 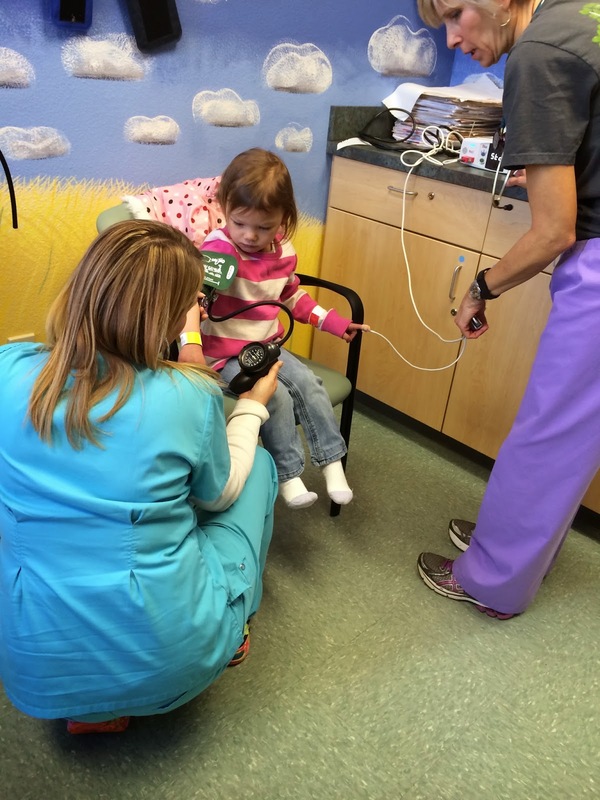 This is an outpatient procedure that we'll have to go to the children's hospital in Little Rock for it. Afterwards they will probably schedule her heart surgery for summer. 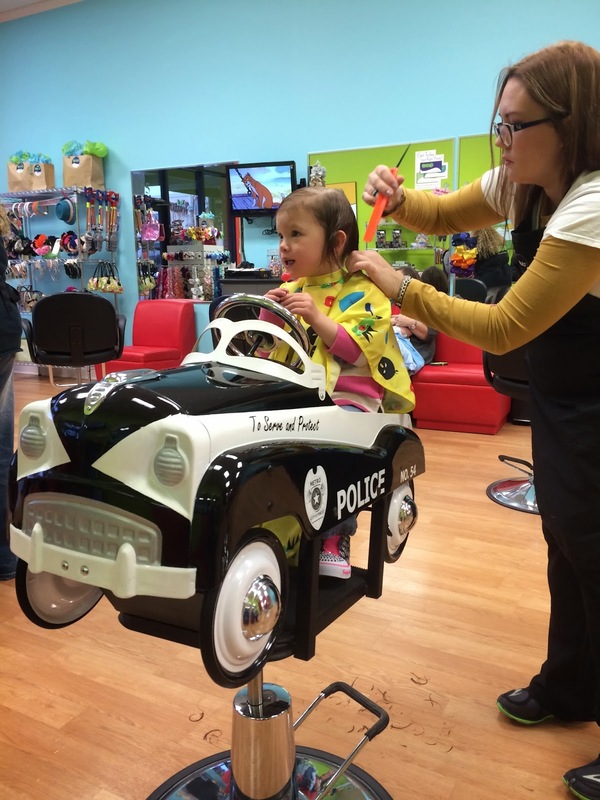 Since Kayla was missing her school day, we went ahead and took her for her first hair cut! 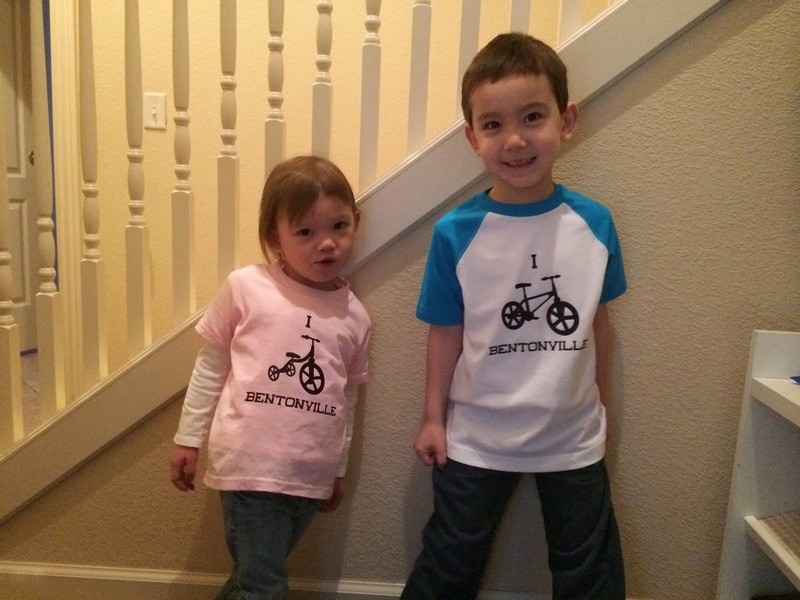 Here's the before pics. 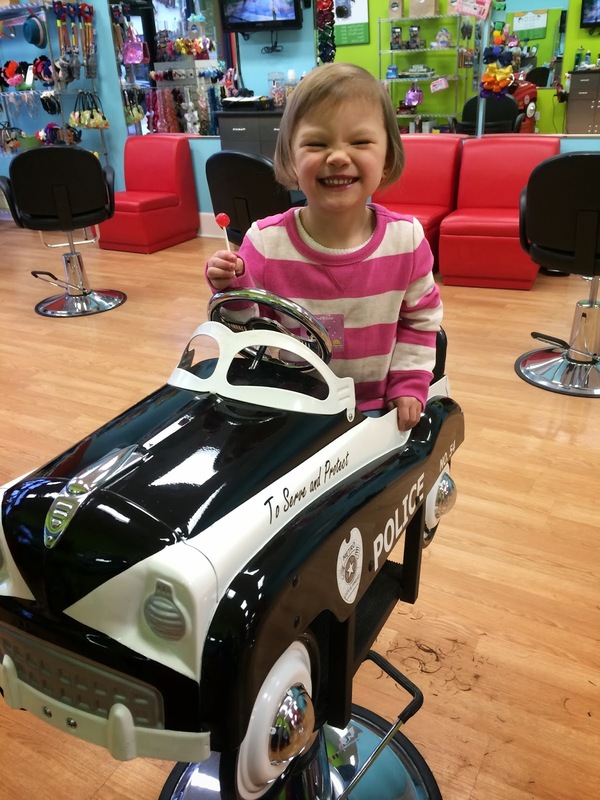 It's taken over 3 years for her to grow this hairdo. 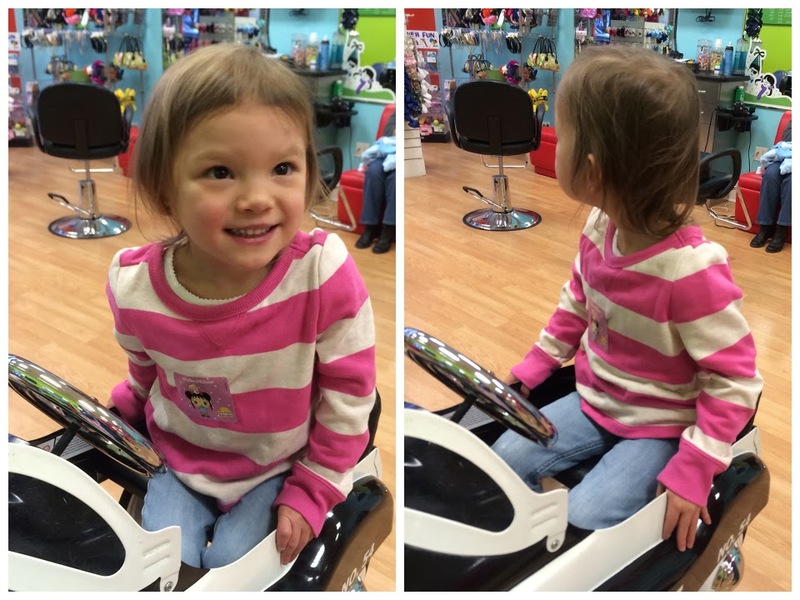 We went to a place that specifically cuts kid hair. 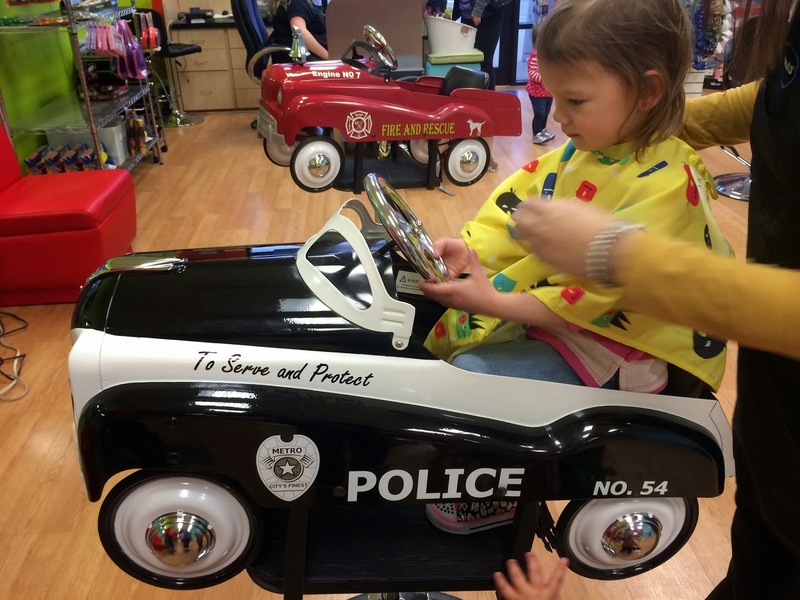 She picked the police car to sit in. 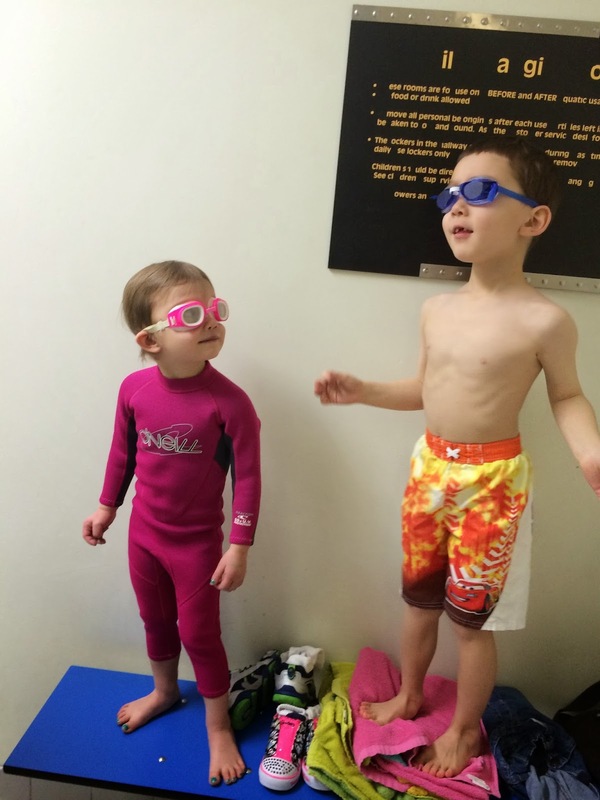 The cardiologist said it was ok for her to take swim lessons. 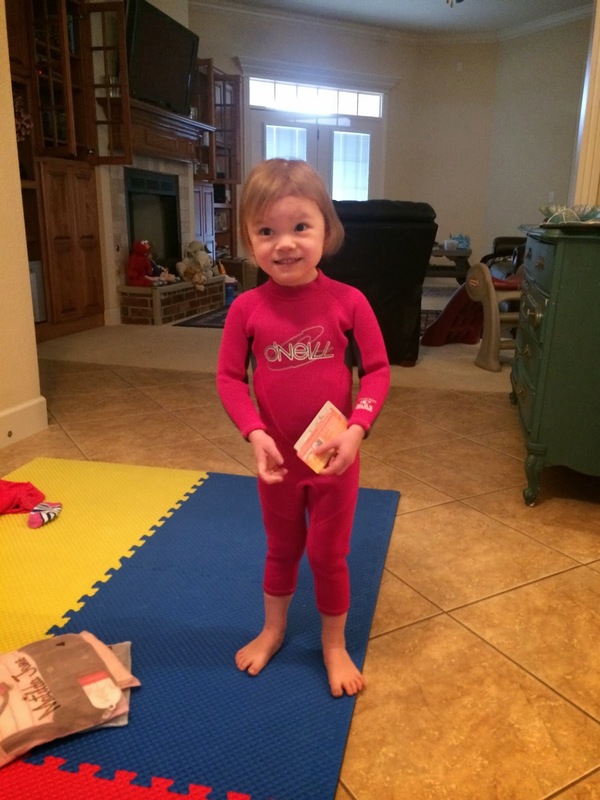 I got her a wetsuit so that she would stay warm. I think it's definitely working for her. She LOVES that she finally gets to go to swim class with David and not just have to watch him.